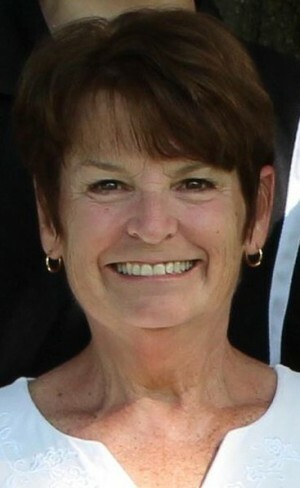 OSWEGO, NY – Adelaide “Dobie” Reitz (VanWie) peacefully went home to the Lord with her family by her side while at home on Monday January 26, 2015, at the age of 66. Adelaide is survived by her husband of 45 years, Allen “Duder” Reitz; and her daughters, Rebecca Flack (Ronald), Julia Batchelor (Scott) and Stephanie Reitz (Keith Dugal). Adelaide is also survived by her four grandsons, Jacob Batchelor, Dylan Batchelor, Alexander Flack and Tyler Flack. She was preceded in death by her parents, Julia and Raymond VanWie; as well as her brother, Robert VanWie. Adelaide was employed by the Oswego County Planning Department and served as the Minetto Town Clerk. She also worked for Oswego County Section 8 Housing and the Oswego County District Attorney’s Office prior to her retirement on January 31, 2004. Adelaide fulfilled her dream of having a winter home in Florida with her husband and spending as much time as possible with her beloved “boys” (grandsons). Adelaide was a loving, caring and unselfish wife, mother, grandmother and friend who brought joy to all who knew her. Calling hours will be held at the Nelson Funeral Home from 4-7 p.m. on Thursday. A Catholic Funeral Mass is scheduled for Friday at Our Lady of Perpetual Help Catholic Church at 10 a.m. So sorry Duder, thinking of you.